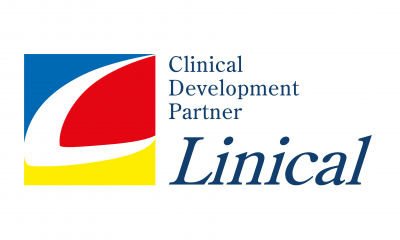 Read the story of Richard who attended Clinical Innovation Partnerships 2018 as a guest speaker. Step into the shoes of a patient: Why I chose to take part in a clinical trial and what could you do differently to improve my experience? How do I feel about the new data that can be collected from mobile apps and wearable technology? What ways can you improve the clinical trials experience for me? What are my priorities for taking part in a clinical trial – and how can understanding this help you to improve your patient recruitment? How can you ensure the patient experience is at the heart of the innovation you are implementing throughout your clinical trials? Richard is a survivor of two cancers and a heart condition, and chairs the National Cancer Research Institute’s Consumer Forum, a group of 91 experienced and trained patients and carers sitting on the NCRI’s UKwide clinical research groups and work-streams. As a patient advocate, Richard helped start the AllTrials campaign and useMYdata movement, and is a founding Editor-in-Chief of BMC’s open access Journal of Research Involvement and Engagement, the world’s first academic journal on that theme.